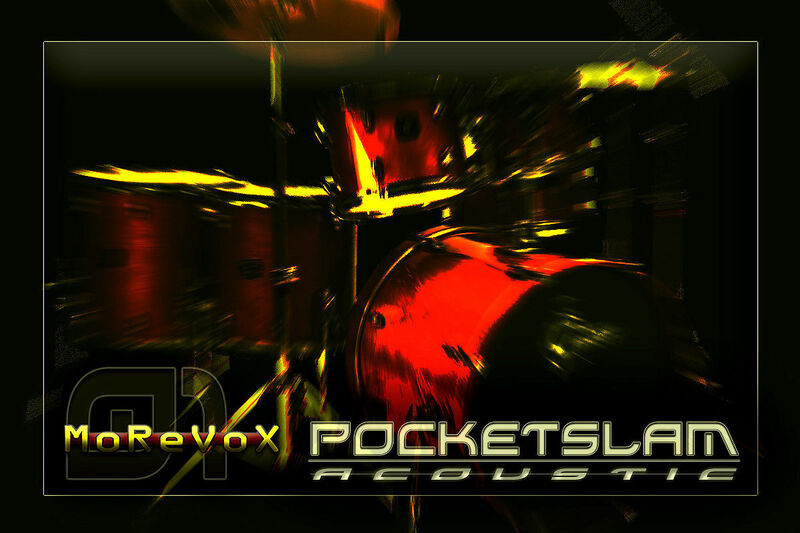 PocketSlam 01 Acoustic Drum, Drum/Percussion Sample from Morevox. Pocketslam is a new MoReVoX line of libraries. The room sound volume is adjustable for each sample. PS01 is designed for retrigering, to create powerful midi drumtracks and amazing drum loops, according to MoReVox. PS01, starting from its top class basic sounds, will allows you to access up to 110 and more multilyer sounds (using the battery3 patches). 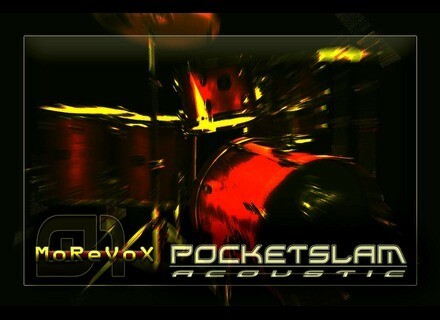 For more info & demo check out www.morevox.com/pocketslam. Sonic Elements Dragonfly Bundle Sonic Elements has announced the release of the Dragonfly Bundle of 164 patches for Lennar Digital's Sylenth1. Audjoo Helix For Windows Audjoo has updated the Windows version of Helix (2009-07-02). Drums On Demand Contemporary Funk & Soul Featuring guest artist Eric Valentine, "Funk & Soul" offers about 2000 loops of vibrant funk, sizzling soul and contemporary R&B in 23 Song Sets - An average of 80 loops per Song Set.